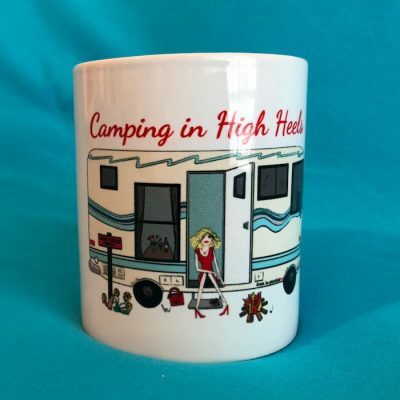 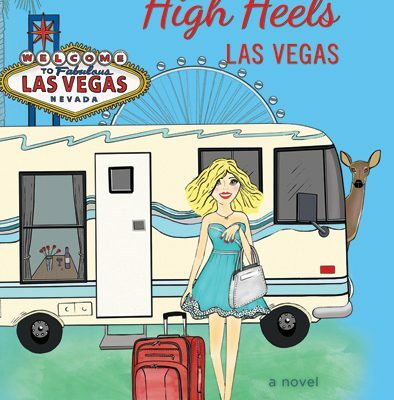 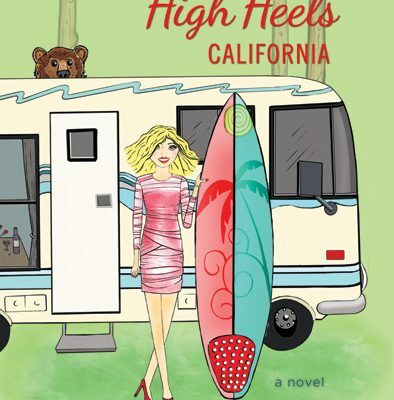 Now you can have that cup of coffee in style with a “Camping in High Heels” coffee mug. 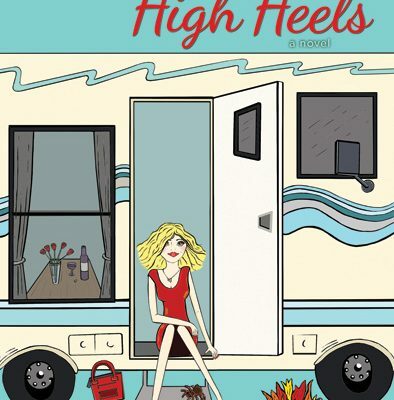 Perfect for home, office or on the go! 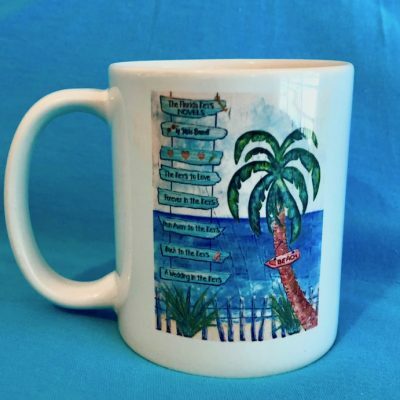 Now you can enjoy that cup of coffee or tea while dreaming about the Florida Keys in this stylish “Florida Keys Novels” coffee mug. 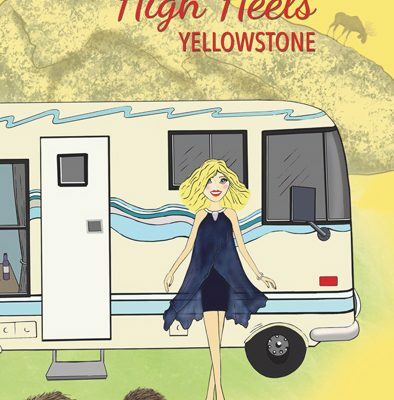 Perfect for home, office or on the go!